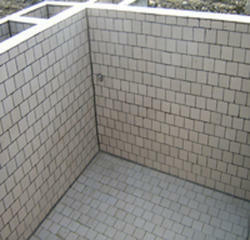 USE ; Acid Resistant Tiles application. Our valued clients can avail from us ,the best products for Acid Resistant Lining which are dimensionally accurate so that it gives a high performance and stable work. Further,to ensure the satisfaction of our clients,the material used for the production of the products are brought from well known vendors which provide us with the finest quality .. In tune with variegated requirements of our clients, S.R. POLYCHEM bring forth a distinguished assortment of Acid Storage Tank. 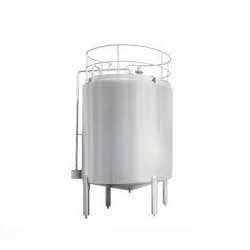 Comes in numerous sizes, capacities and can also be customized, this acid storage tank is developed by making use of pristine grade components and highly-advanced technology keeping in mind the set norms of industry. Furthermore, this acid storage tank is checked on varied parameters so as to supply a defect free range. 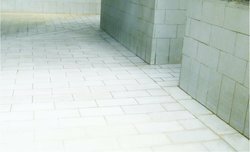 Looking for Acid Resistant Tiles ?